We make great websites for people like you. Whether you’re into the technical side of things, or not, we’ll talk with you in terms you understand. We build the sites your clients, and Google, will love. Plus you can manage your site content with ease – from your computer, your tablet or your phone. Have an idea for your website but not sure if it’s difficult, or even possible? Give us a call and we’ll make it happen! All website builds include 2 hours of remittance work with you, after site completion, to ensure that you are happy with the finished product. In 2018, 52.2 percent of all website traffic worldwide was generated through mobile phones, up from 50.3 percent in the previous year. Design should be simple yet engaging, navigation clear, and UX intuitive. Sometimes your desktop-focused website just isn’t appropriate for the mobile arena. No problem. We can redirect your mobile visitors to a mobile landing page, or another site altogether. Whatever is most appropriate. We make your message bold and clear, to maximise user interaction. It has to be quick! You bet it does. 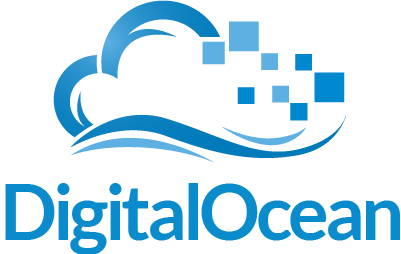 We use blazingly fast hosting, CDNs and intelligent design to keep your website users on your site. Or just need yours looked after? Registering, transferring and renewing – you can leave it with us. Speed and price are important. We’ll host your site on a great server, with pricing and resources appropriate for your site. If your needs change, we’ll upgrade or move it for you to something more powerful. Get sorted with a professional email address. We’ll set you up to run email addresses @yourdomain.com through Gmail, so you can enjoy the ease-of-use, great spam filtering and lots of space. Join our Website Maintenance Plan and we’ll make sure your website stays in tip-top shape. Optimisation, updates, daily backups and more are all part of the package. Explore a selection of our past work. 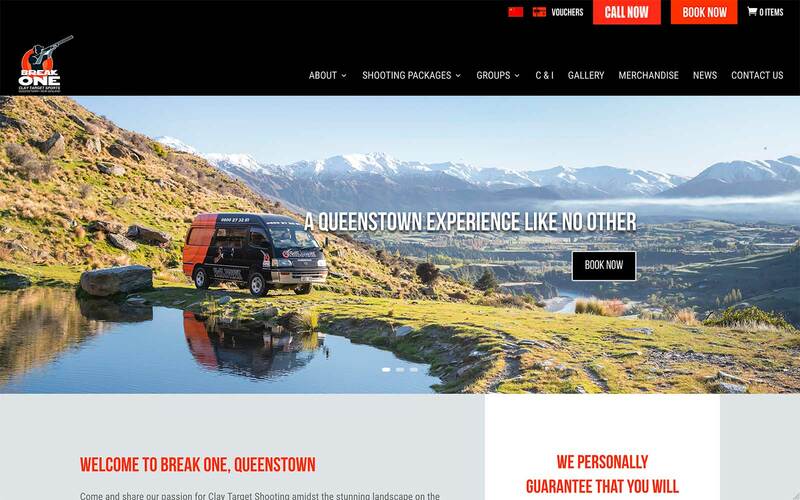 Break One Clay Target Shooting in Queenstown were having trouble with their booking forms. While we were fixing those they decided they’d like to have their site moved to a faster server, and rebuilt in a new, more functional, theme but still maintaining the existing design. ‘No problem’ we said. 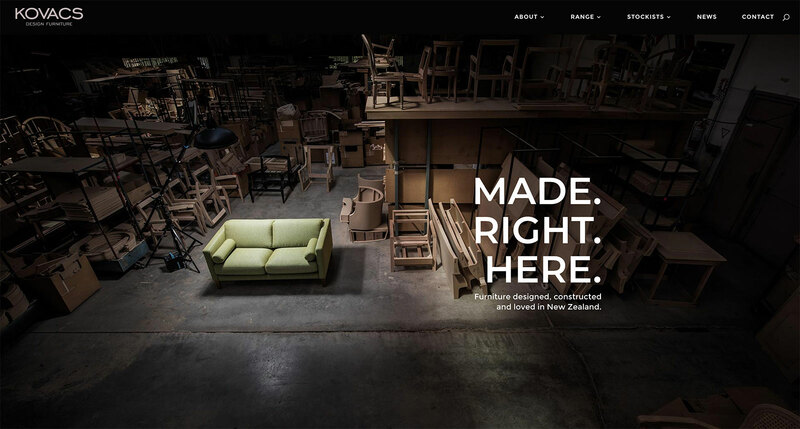 Kovacs have been designing and constructing luxury furniture in New Zealand for over half a century. Using only the very best materials their expert crafts-people build stylish and enduring pieces that you will love. We felt their website should reflect that. 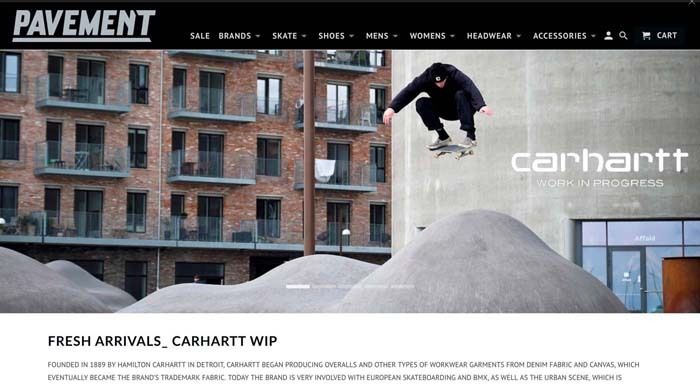 With their skate fashion store based in Dunedin, Craig and Evie had been dreaming of a new website for quite a while. We integrated their existing point-of-sale software with a brand new Shopify website, hooked in Lay-Buy and automatic shipping through Go Sweet Spot and they are rolling! 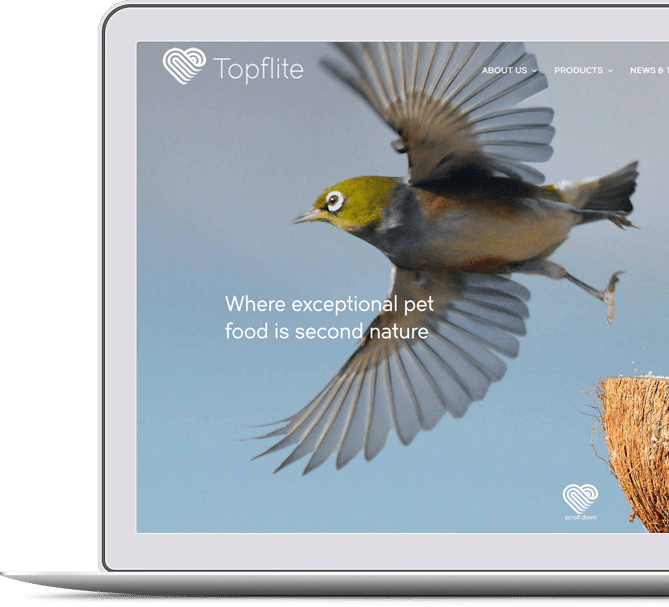 Topflite produce and sell a huge range of pet food products. 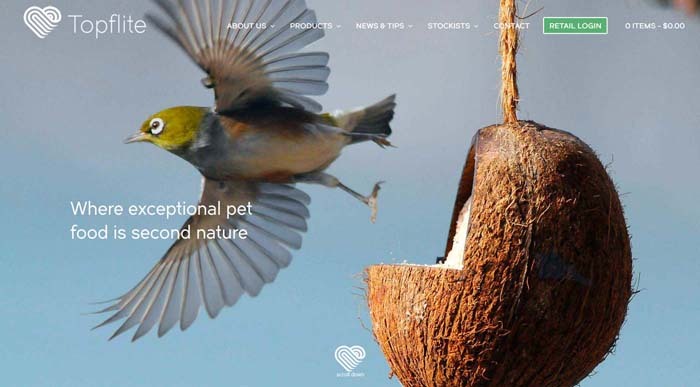 This e-commerce site easily handles some tricky requirements – including different pricing and availability for Wholesalers, Vet Clinics, Pet Stores and the general public. Shipping, payment options and more also change depending on the user role. The new Fear Factory site had been live in the wild for a little over a month when they called to say that online bookings had more than doubled. That’s a result! 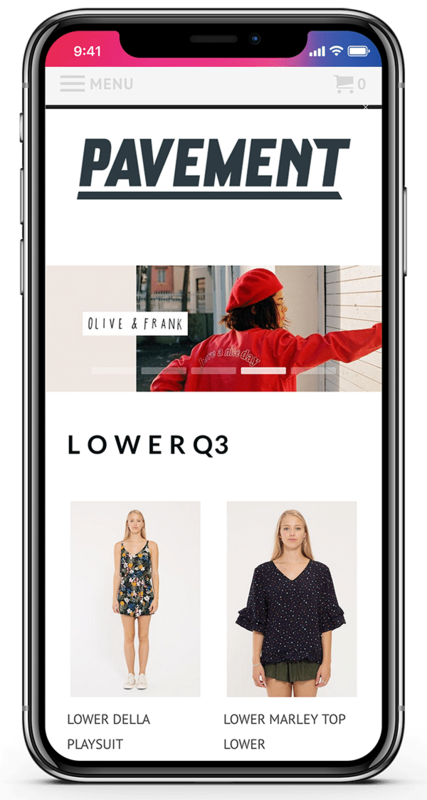 With e-commerce and a couple of fun design features this was a fun site to build for fantastic clients. I’m still too scared to try it. “We provide a stunning range of décor details and larger hire items to add that something special to your wedding day. 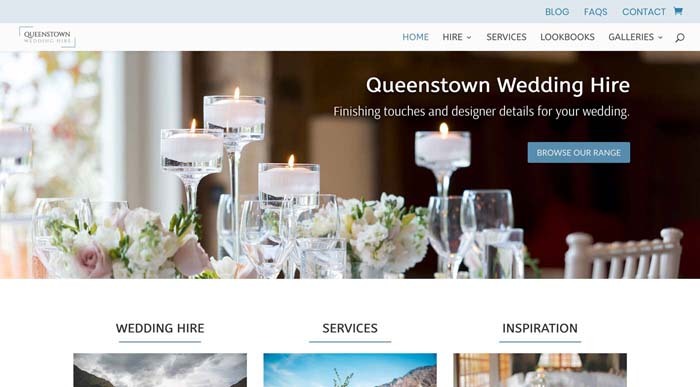 If you need an extra helping hand on your wedding day, we have a number of setup assistance services that you might find useful.” An e-commerce site designed for quotes, not instant payment. 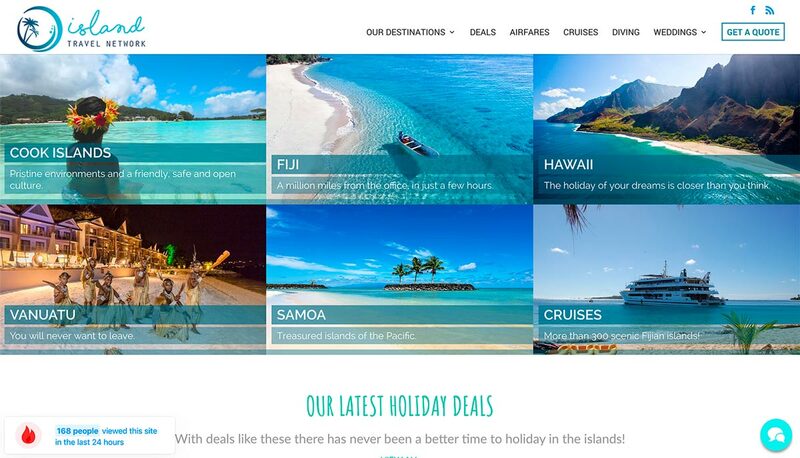 During the build of this site it grew from just 3 Fijian resorts to nearly 100 resorts across 5 different Pacific locations, with Deals, Cruises and so much more. A fairly simple site, functionality-wise, it is designed primarily as a lead-generator. 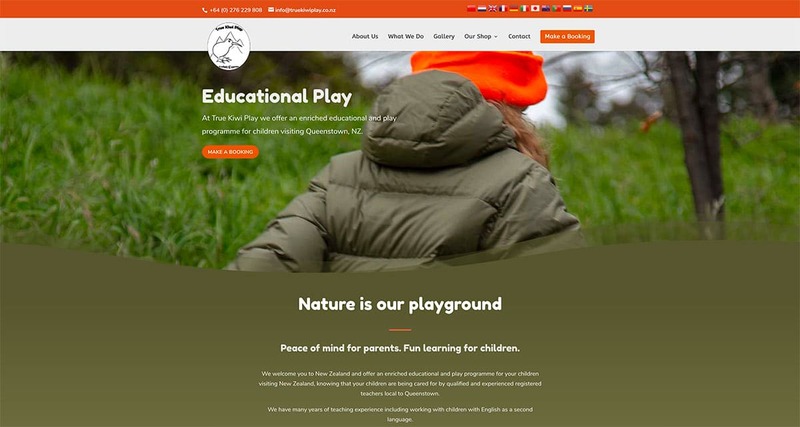 Tara and Sally launched a new business recently offering an enriched educational and play programme for your children visiting New Zealand. Parents and guardians can book online, and purchase True Kiwi Play merchandise. Available in multiple languages. 20 years of local knowledge is obviously hugely helpful. 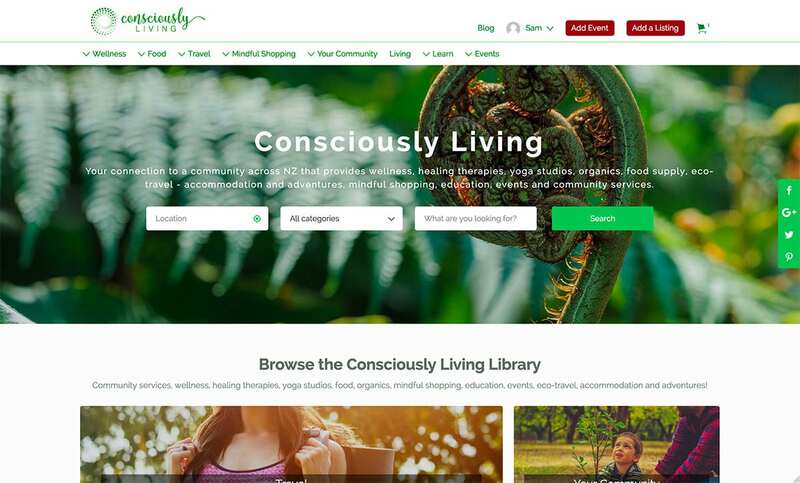 Consciously Living is New Zealand’s premiere Wellness Directory. 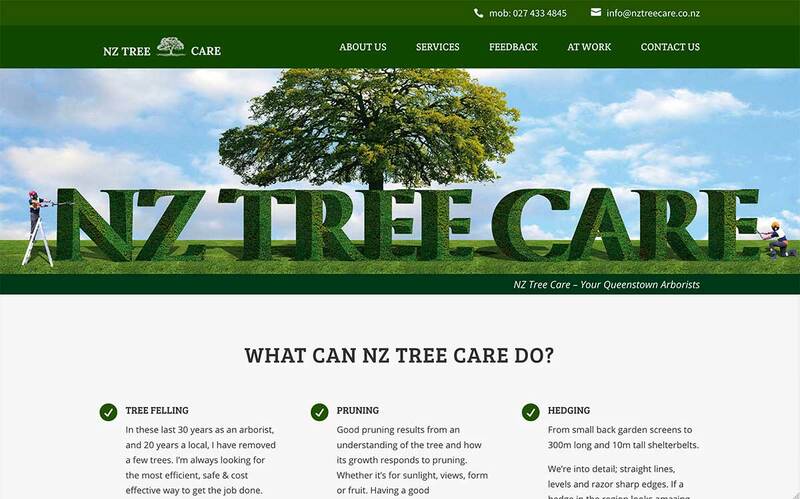 The website uses Geo-location to help you find absolutely anything related to wellness and living a conscious life, right here in NZ. List your own business, or event. Search for your nearest yoga retreat, organic food seller or reike master. You can find it all here. 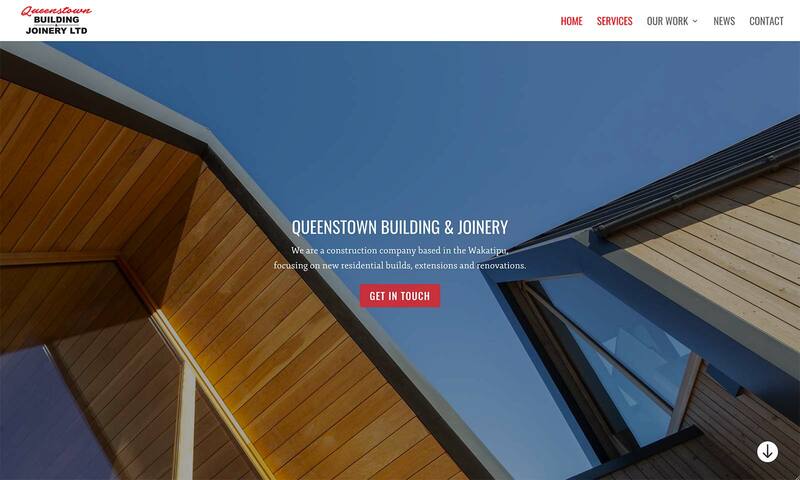 QBJ are a team of qualified carpenters and joiners, headed up by Chris and Steve who have a combined total of 45 years in the construction industry, throughout Europe and New Zealand. To see more examples of our work please get in touch. You need to know who’s visiting your website, when, how often… and do they like shoes? We’ll connect and configure your Analytics account so you’re ready to start tracking, and targetting, visitors. Stats tell us that over half of people abandon a website if it takes more than 3 seconds to load. We employ caching, CDN’s and good hosting to ensure your site is as quick as a fox. By using a combination of firewalls, plugins, .htaccess edits and backups you can sleep easy! Our Maintenance Plan makes it easy to keep your website up to date, healthy, and secure. Our front-end editing capabilities mean that if you need to make some changes to your site – it’s a piece of cake. Need to change some text or a photo? You can do it yourself in just a few minutes. How to add your website to Cloudflare and use it to add SSL to your websites… for FREE! 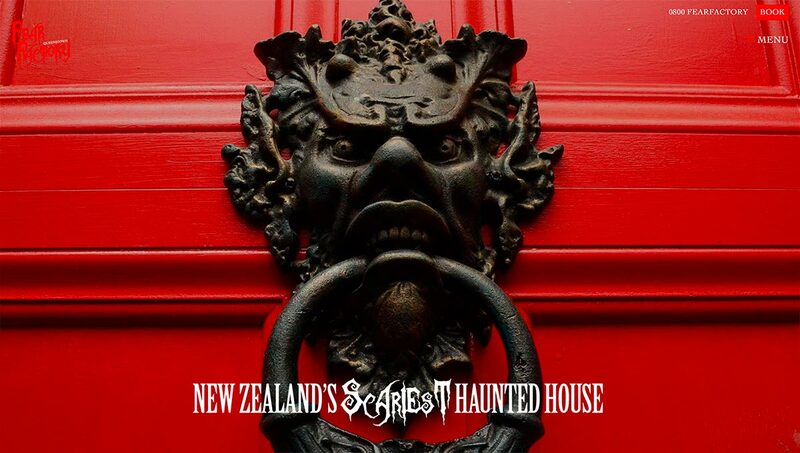 NZ Webtech will be closed from October 25th to November 6th. 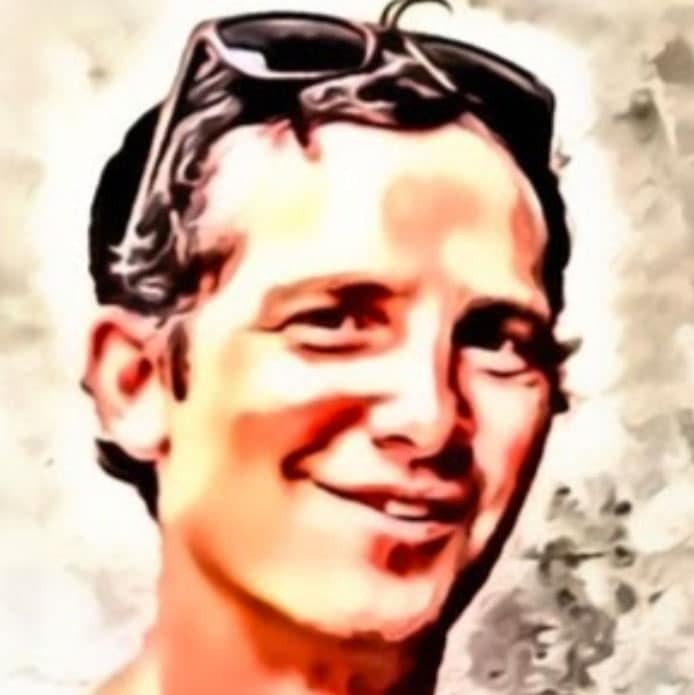 I approached Sam after getting a great recommendation from a client of his. He understood exactly what I was after and researched ideas for me to make it even better! He just ‘got’ what I wanted in terms of look and functionality and made sure I was set up for future ideas as well. Highly recommended if you want an easy, seamless approach to building a fantastic website that suits your needs and brand.